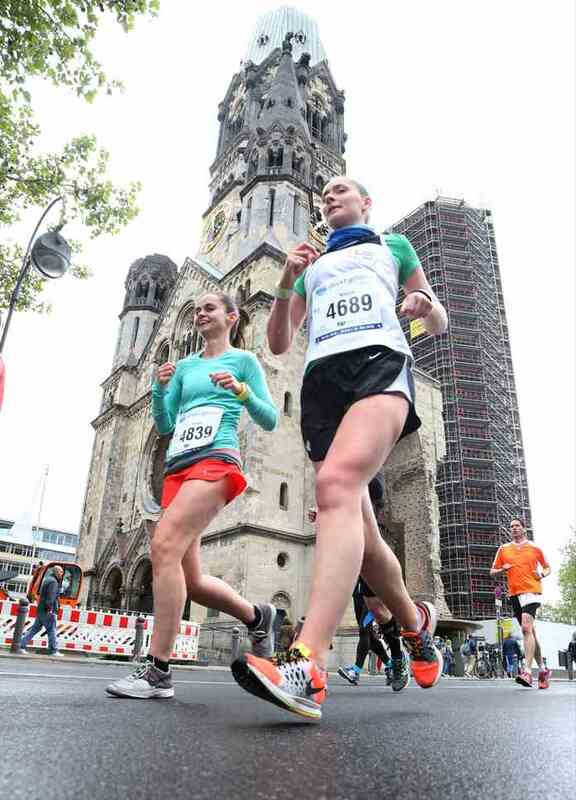 We offer all running enthusiasts the opportunity to finish the running season with a beautiful run through Berlin. Even the unique backdrop of Schloss Charlottenburg would be reason enough to participate. Then it went on an architecturally varied route, past the Gedächtniskirche and back to the finish in front of the Charlottenburg Palace. A special highlight of the run, offered the route through the Zoo Berlin, past lions, hippos and many other residents of Berlin Zoo. 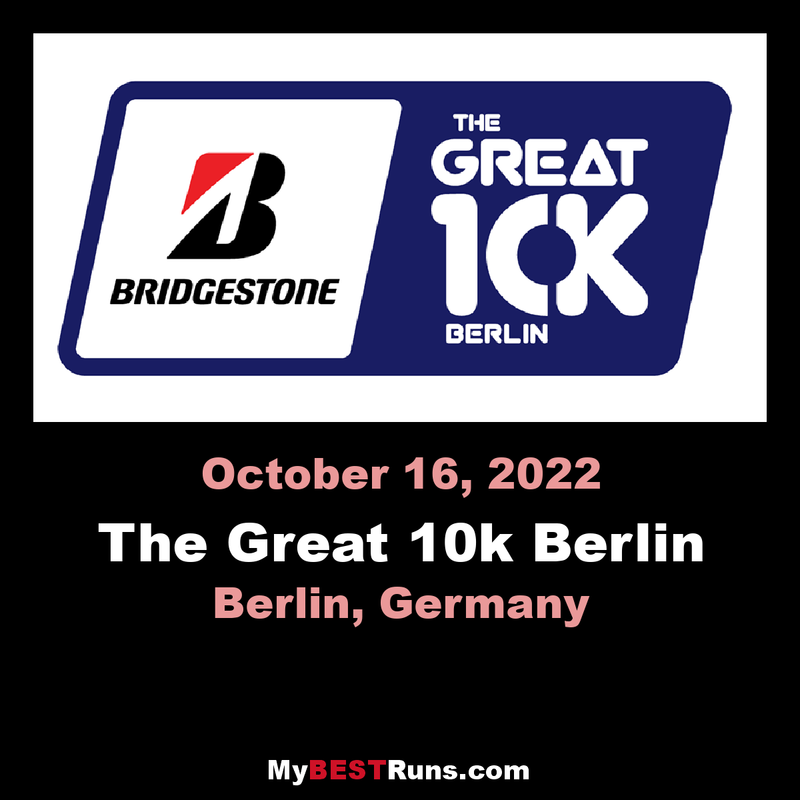 The Great 10k Berlin underlined once more a fast route.Like every year, the runners could test their team spirit in the 2x5K relay and fight for the title of the fastest squadron of the Great 10k. The children were allowed to participate in the running spectacle.The children's race takes place before the main run. After about 800m of the track, everyone at the Schlossplatz was rewarded with a medal and a small present. On October 12, 2008, BERLIN LÄUFT launched a premiere: the ASICS Grand 10 Berlin. Right away, there were 5,363 runners at the start. 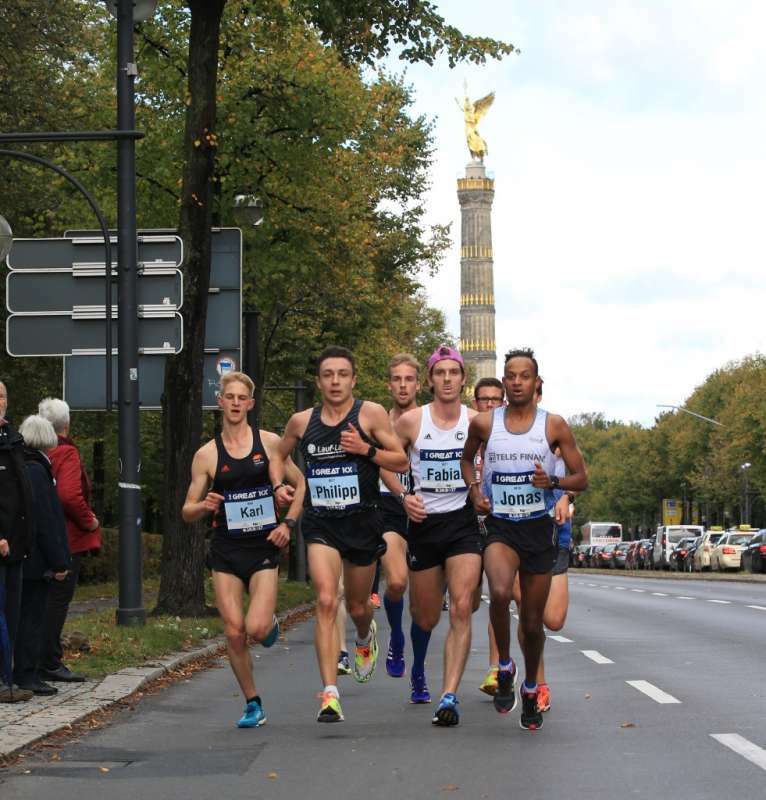 Thus, the event was the most successful newcomer of the year among the new German races.And the number of participants in the ASICS Grand 10 Berlin is rising significantly.Around 6,500 athletes were registered for the second edition. Since then, the route of this 10 km race has been leading with start and finish at Charlottenburg Palace right through the capital.The trick is that the participants of this race walk a bit through the Berlin Zoo.Integrated in the ASICS Grand 10 Berlin is a 'tandem' squadron over 2x5 km. "In the medium term we want to establish the ASICS Grand 10 Berlin as Germany's biggest 10 km run", says Gerhard Janetzky, Race Director of BERLIN LÄUFT.For the first time in May 2008, the organization successfully organized the long-standing 25-kilometer run in Berlin, the BIG 25 Berlin, with a destination at the Olympic Stadium.There is currently no really big, internationally important 10 km race in Germany compared to other countries - BERLIN LÄUFT wants to close this gap with the ASISC Grand 10 Berlin in the medium term. The route of the ASICS Grand 10 Berlin is a city circuit including the following points: Ernst-Reuter-Platz, Siegessäule, Zoo, Kaiser Wilhelm Memorial Church, Kantstraße and the Charlottenburg Palace, where the race also started becomes.The runners run across the Katharina-Heinroth-Ufer into the zoo.Then the route leads among other things past the enclosures of the rhinos and lion.Through the elephant gate it goes to the Olof-Palme-Platz. The ASICS Grand 10 Berlin has a 'tandem' squadron integrated over 2x5 km.So here two runners can join together who share the 10-km distance.The transition zone of the two 5 km sections is located on Katharina-Heinroth-Ufer.The 2x5-km relay is open to all runners - co-workers, friends, acquaintances, neighbors or family members can join forces to form a 'tandem' squadron.